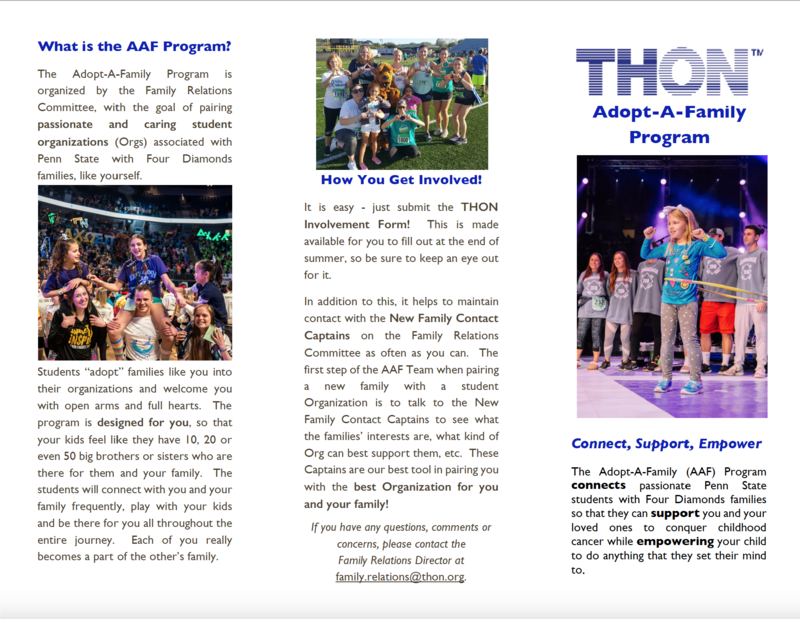 The Adopt-A-Family (AAF) Program connects passionate Penn State students with Four Diamonds Families so that they can support families and their loved ones to conquer childhood cancer, while empowering them to do anything that they set their mind to. Organizations range from greek organizations and club sports to special interest organizations and commonwealth campuses. 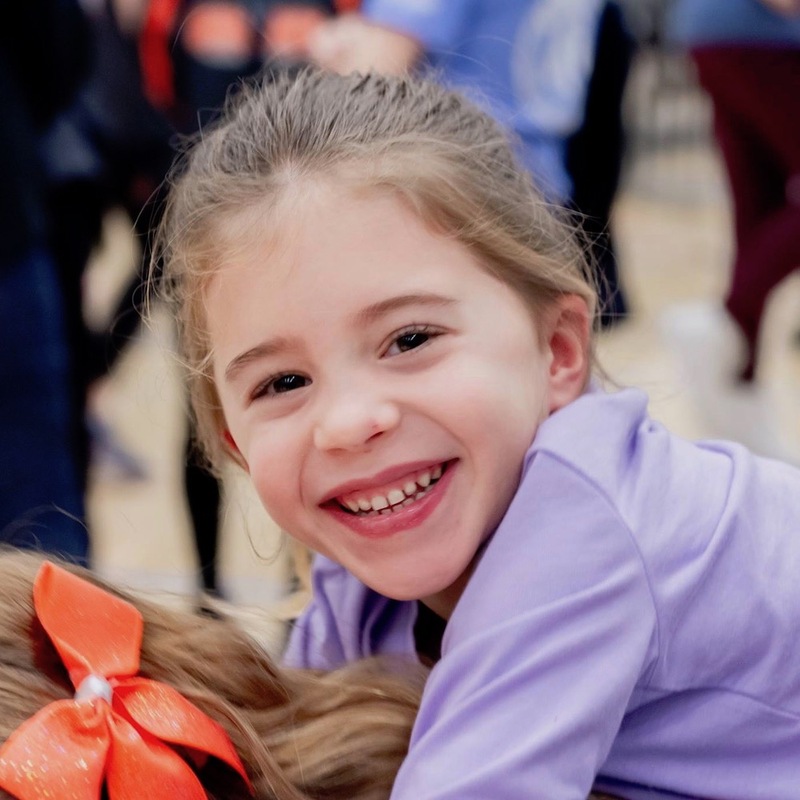 "Although William is not with us anymore, his impact, his family, and his contagious strength and smile still inspire us to this day. 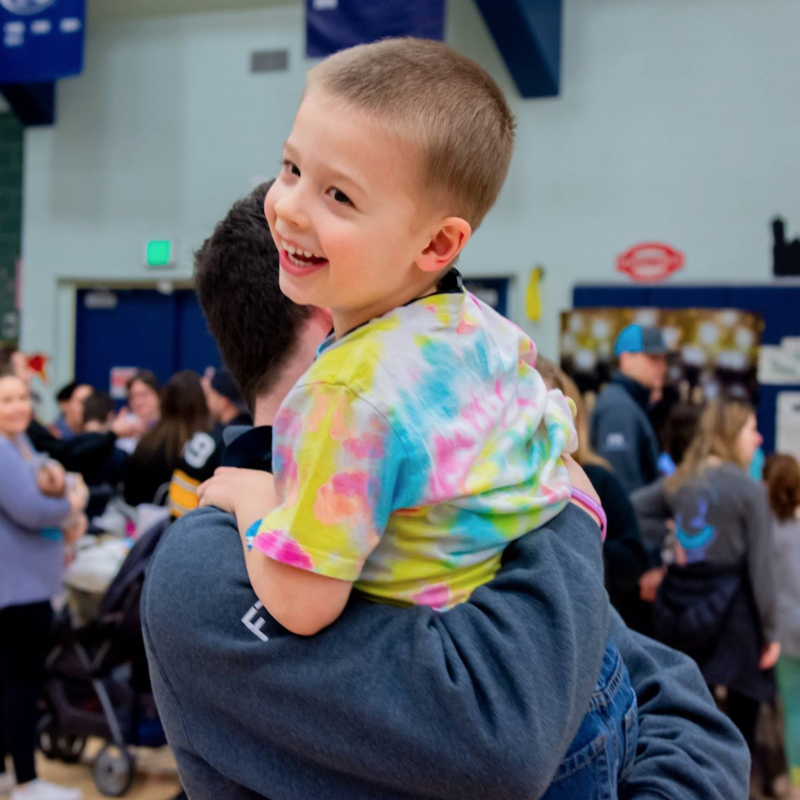 We are very excited for another year in continuing our connections with the Swegers, doing things William would have loved. He is smiling from above and we are smiling back." "As for the Devin Pulaski family, we are thankful for just that- the family! 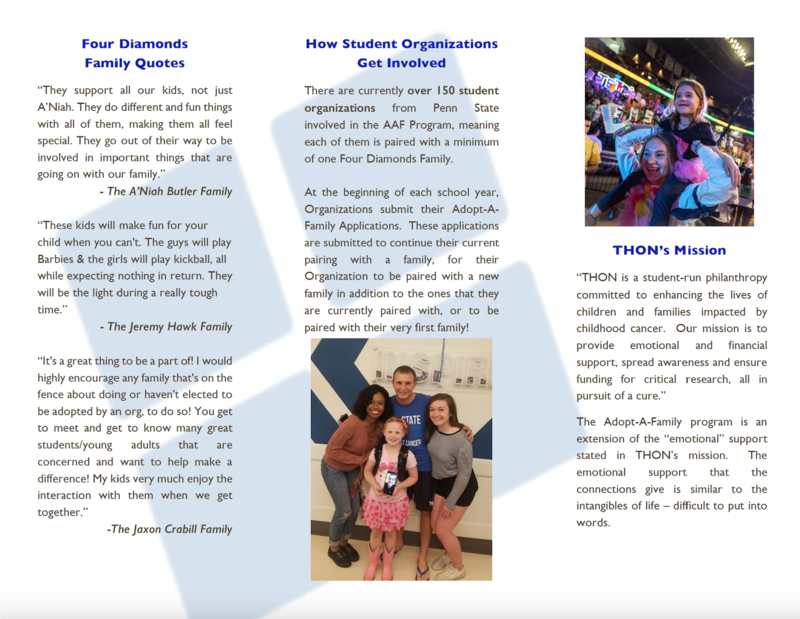 They are the newest addition to our tiny org, and they have already stolen our hearts and taken all of the little things that THON encompasses and tied them all together."